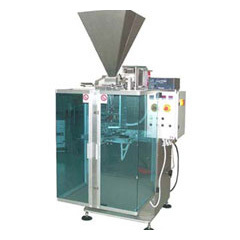 Vertical electropneumatic form fill and seal 3 sides sealing packaging machine, able to create pillow-bag style or gusseted bottom style bags. 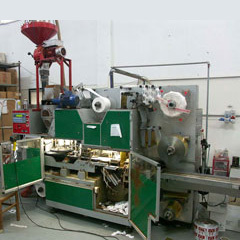 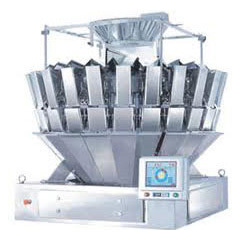 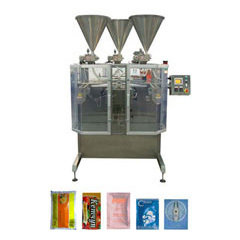 By means of the suitable dosification system, this packaging machine is able to pack several kinds of products into bags weighing by 0,1 to 10 kg. 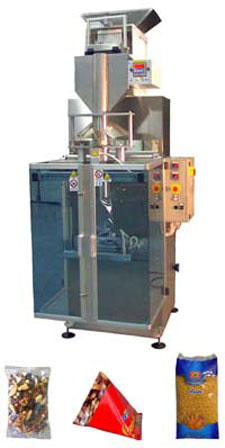 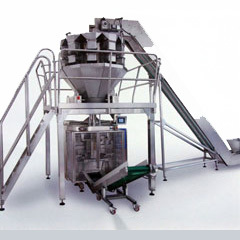 The S-3 can be equipped on demand with further accessories for loading the product, for the operability in modified atmosphere, for creating square - bottomed bags - on demand with off - centre sealing, square - bottomed bags with vertical edges sealing, for applying clip for re-closing the bag, for printing or labeling the bag.